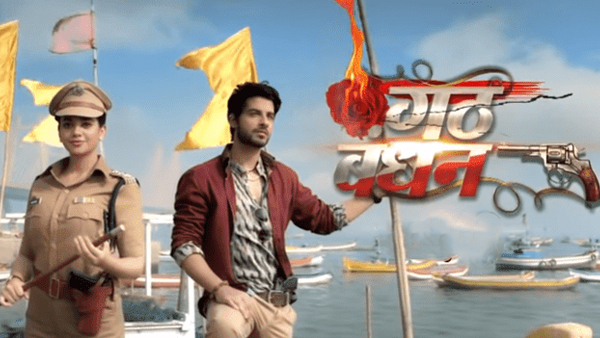 Gathbandhan is a Colors TV daily show which airs from Mon-Fri at 9pm.Story Revolves around a Don who hails from Domvibili & an IPS Officer who hails from Gujarat .Their Cat and Mouse chase & how eventually both fall in love ... Read more..
duh! Dhanak is undercover again! NEW PROMO: Dhanak becomes a don? 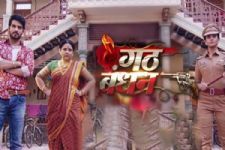 Gathbandhan TV Show forum is a very active community of Indian television viewers worldwide discussing Colors's Gathbandhan TV Show. Our forum currently has over 112 active discussion topics about the show. And you will also find all the latest Gathbandhan videos, news, cast, synopsis, photo gallery, and much more only on India-Forums.com.